Accommodation, camping, information and bookings. Half way between Milford Sound and Te Anau in the heart of Fiordland. Walking, fishing, birding and outdoor opportunities abound. The family friendly place to stay. 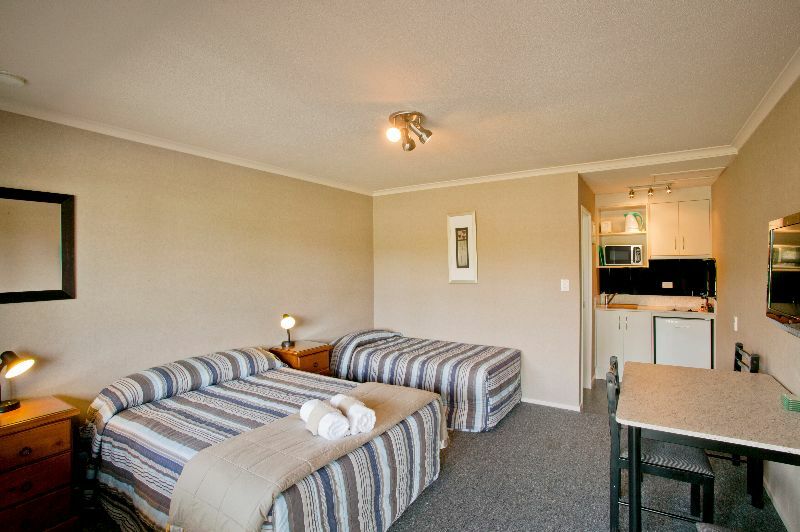 Closest park to town centre - only a 1 minute walk to shops, cafes, & restaurants. 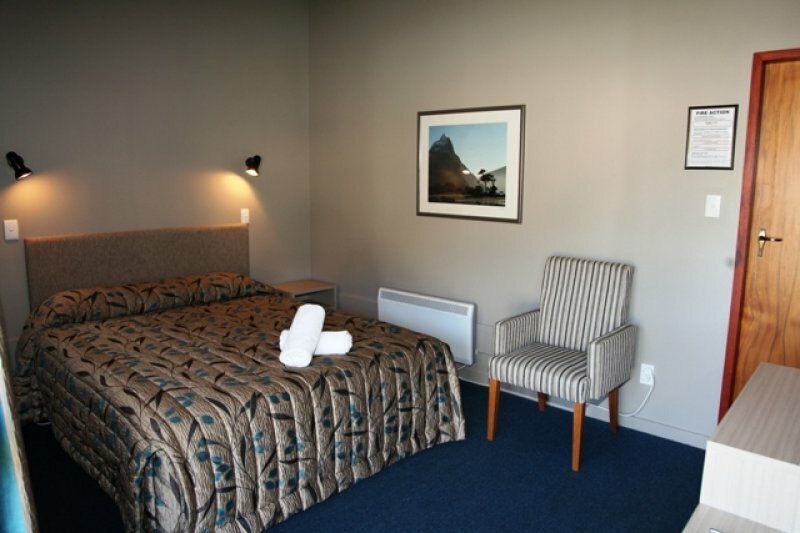 Accommodation for all needs - motels, family units, ensuite units, cabins, backpackers, campervan & tent sites. Adventure playground, BBQ area, wireless internet, large warm communal areas including lounge with log fire. Free booking agent.